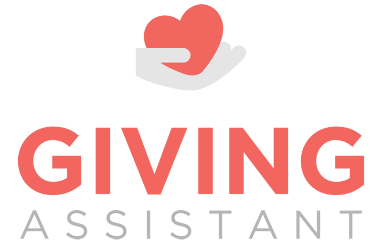 ​Giving Assistant pays you cash back; you choose how much of it you’d like to donate to us. ​Donate up to 30% of your online purchase price to Friends of the Library when you shop at 1800+ popular online retailers using Giving Assistant! ​ OUR 2017 MEMBERSHIP DRIVE IS UNDER WAY. JOIN! Your Membership Keeps Giving. See How.